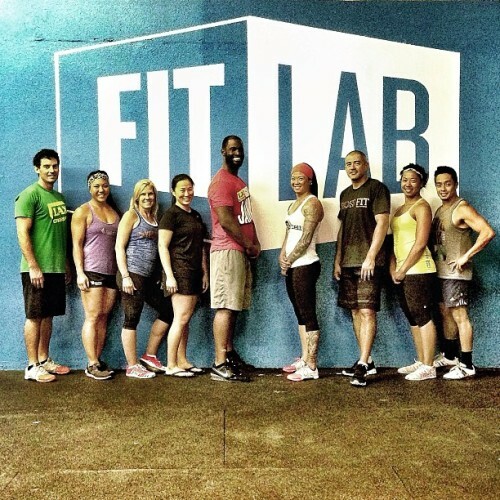 Finishing the weekend with an Advanced Concepts Olympic-style weightlifting seminar at FitLab in Torrance, CA. Keenan (@timesofla) killing it with a 10lbs clean&jerk PR at 285lbs and a 15lbs clean PR at 290lbs. Jaime (@jamiejoyce2) hitting a 5lbs PR clean&jerk at 210lbs and a 20lbs clean PR at 225lbs. Not a bad day at all! Big thanks again to @danielsan for hosting this weekend’s events. 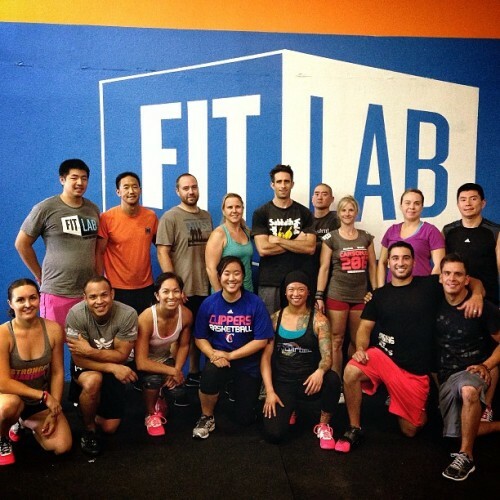 At FitLab down in Torrance, CA this weekend. Another weekend, another great group of athletes eager and ready to learn the ways of Olympic-style weightlifting. Thank you to @danielsan for hosting this weekend’s events!